It's a pleasure to work with Guoheng. 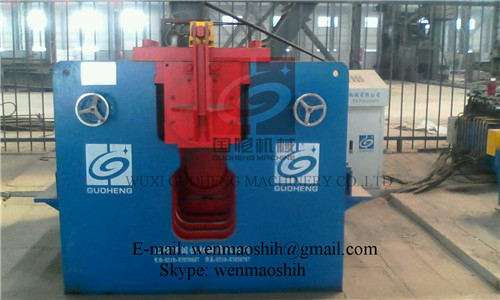 I am very satisfied with the machine quality and service. I visited many suppliers in this field, and found that their machine quality is top but the price is reasonable. 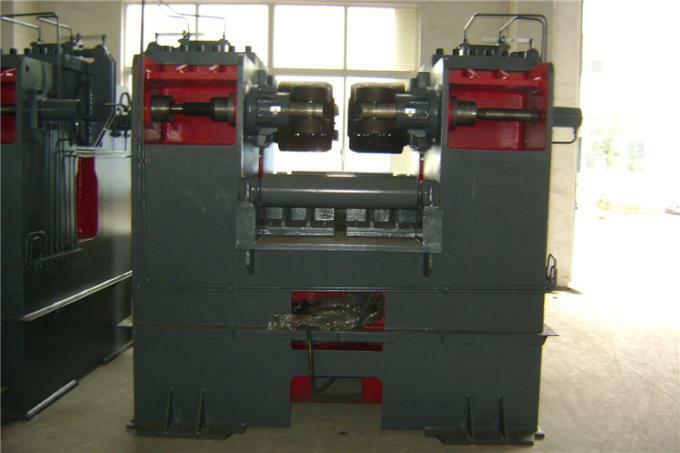 It is special used for straightening the deformation of welded H-beam, which is divided into Mechanical type and Hydraulic type. 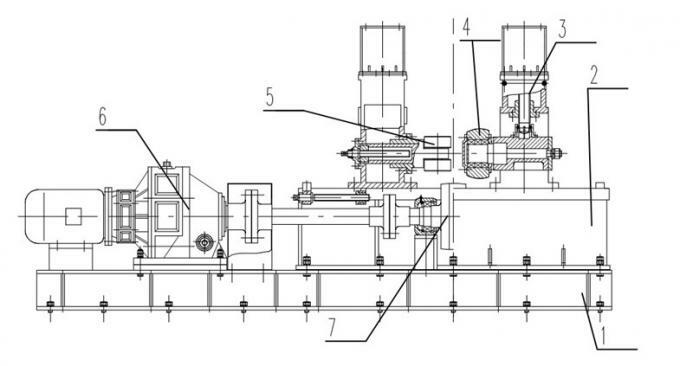 Hydraulic type has larger straightening capacity and high degree of automation, suitable for flange thickness more than 40mm. Straightening rollers and main transmission roller adopt quality alloy steel, which are processed with heat treatment for a long life. Above are our standard models and parameters, and it can be designed and manufactured on request. *We reserve the right to alter specifications without prior notice. 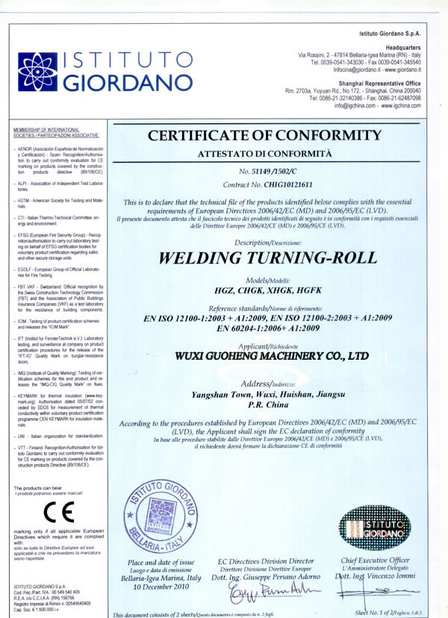 China Good Quality Pipe Welding Rotator Supplier. 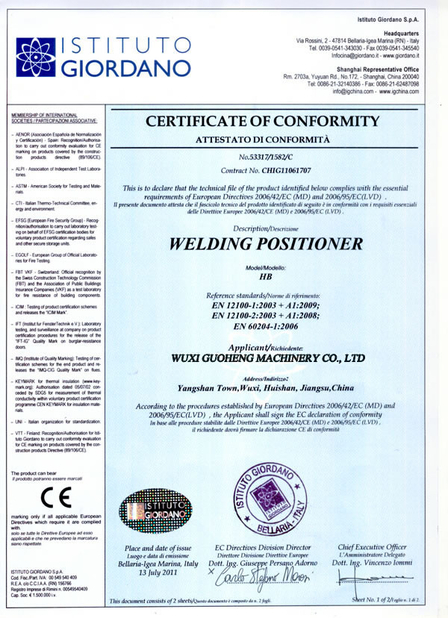 Copyright © 2014 - 2019 pipeweldingrotators.com. All Rights Reserved.